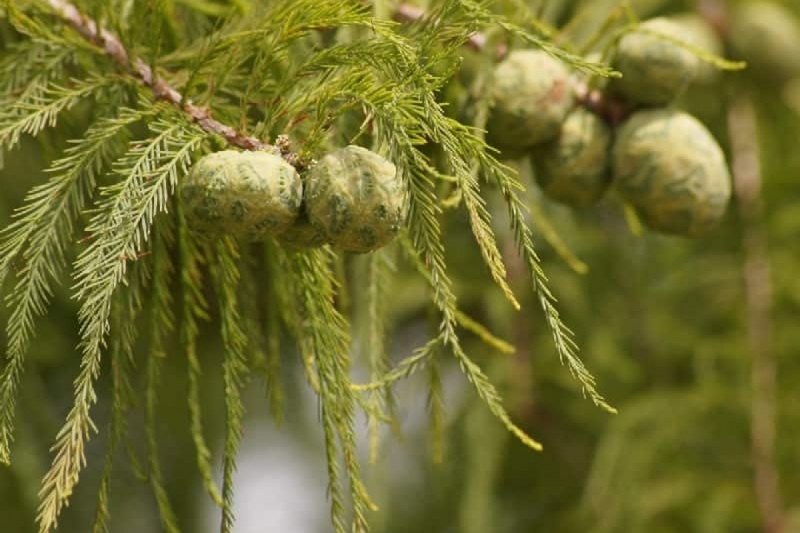 Bald cypress (Taxodium distichum): growing, planting, caring. A Southeastern United States cypress. Taxodium distichum - the bald cypress - is a deciduous conifer in the family Cupressaceae that grows on saturated and seasonally inundated soils in the lowlands of the Southeastern and Gulf Coastal Plains of the United States.